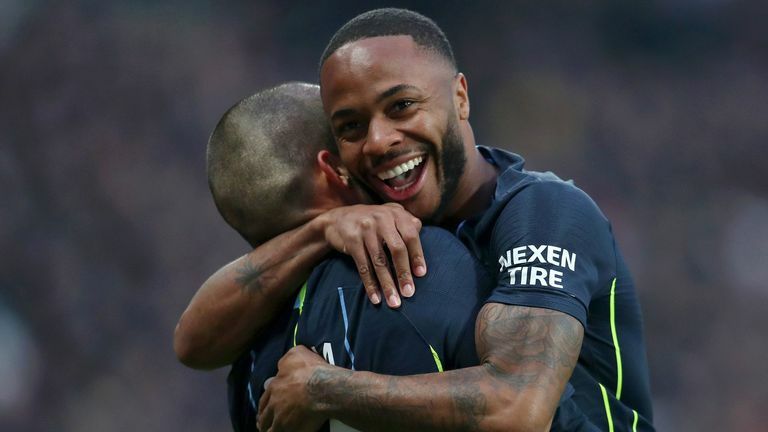 Manchester City cruised to a 4-0 win against West Ham to stay top of the Premier League and keep their unbeaten start intact. Pep Guardiola’s team put in a ruthless display at the London Stadium and victory was as good as confirmed in the first half thanks to strikes from David Silva (11), Raheem Sterling (19) and Leroy Sane (34). Sane rounded off an emphatic victory deep into stoppage time as City stayed two points clear of Liverpool, who beat Watford 3-0 at Vicarage Road, at the top of the Premier League.